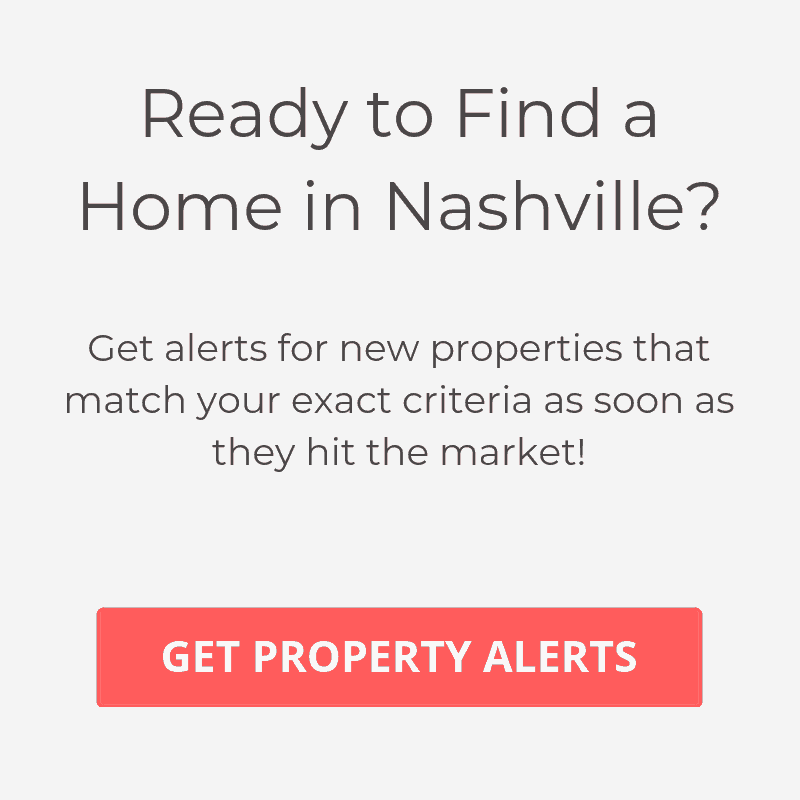 The Adelicia condos in Nashville have earned the title as one of the more luxurious developments in the city. 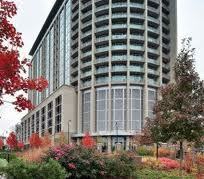 This 18 story tall condominium tower offers 225 units, town homes, retail and covered parking. The Adelicia, is situated between Vanderbilt and Music Row, offering one of the more desirable locations in Nashville. The condos provide home features that are consistent with a luxury home such as choice of marble countertops in the kitchen, 5” plank natural hardwood floors, walk in closets, stainless steel appliances, floor to ceiling glass and private balconies. Amenities at the Adelicia condos include, a rooftop deck, Olympic size pool, outdoor fireplace, fitness center, private park, 24-hour security and onsite parking.